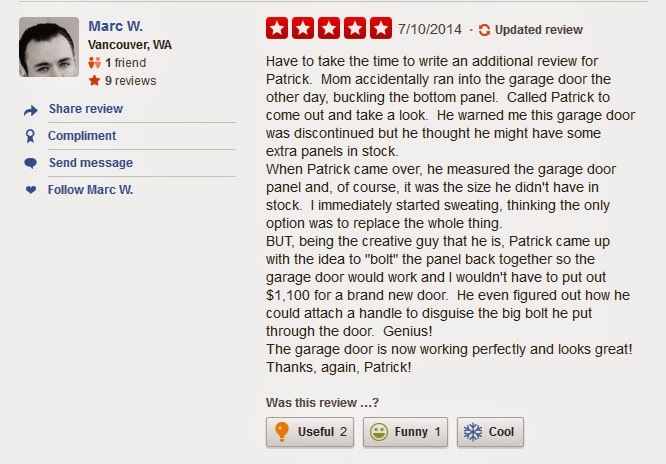 I had Patrick's install a new opener in our house as the old one was worn out and didn't have some of the safety features newer openers have. 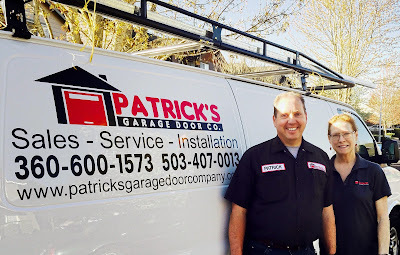 From my initial call with Patrick to the install with Dave they were very helpful and offered me several options letting me make an informed decision instead of simply trying to sell me on something. Dave not only did a great job on the installation, but also took the time to thoroughly explain the answers to all my questions. 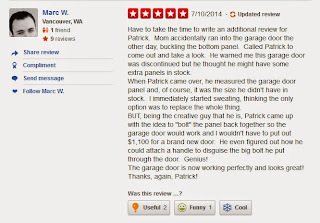 I will definitely use Patrick's for all future garage door needs. 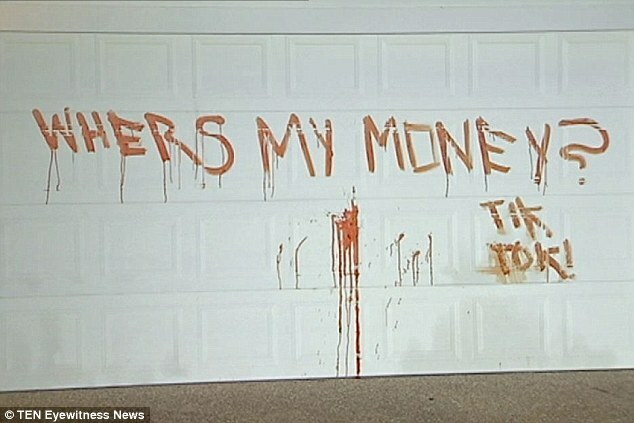 OK then!! That was unexpected!! I hired Patrick to put in my gdo years ago.He was here when he said, and had it installed in no time. 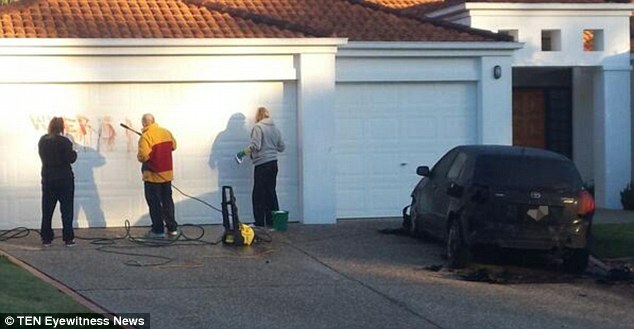 I was impressed with his ability, professionalism, and the price for the service. So naturally when my spring broke, i called Patrick. 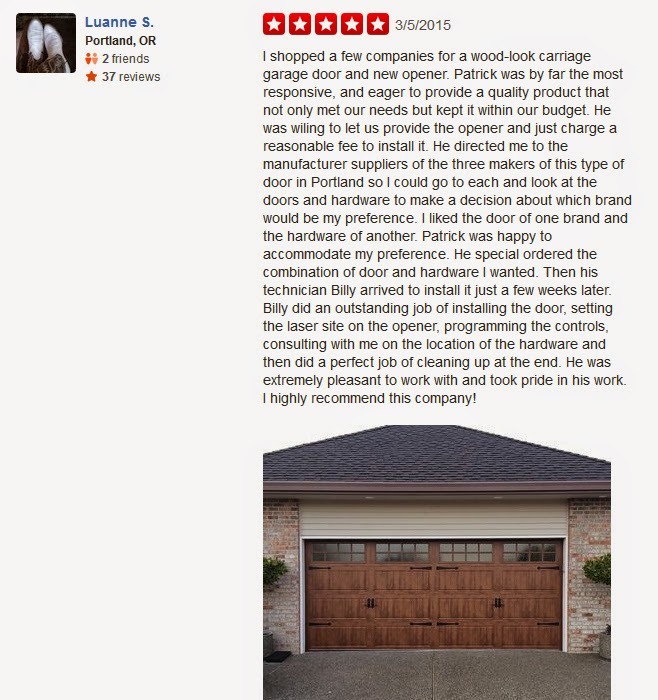 He came when scheduled, had it fixed, and what impressed me, was the extra hinges he put on, at no charge, stabilizing the door. 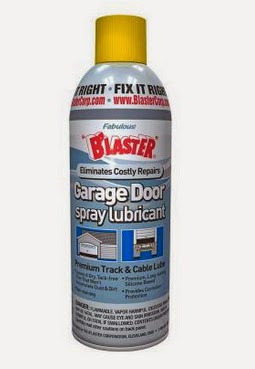 Lubricated everything, tested, and asked if i was satisfied. Can't get a better Company! This was over a 13 year period! I never thought I'd be reviewing a company that does garage doors but I've got to admit they were fast reasonably priced and VERY HONEST. I've had them come twice now, once for a broken spring and the last time which I thought was my actual motor and turned out to be just a worn out gear. This is what a small local business is supposed to be like and I can't recommend them enough.